Ashlee Simpson and Jamie-Lynn Sigler, along with many of Hollywood’s elite, hit the magenta carpet to experience the world of T-Mobile and Google from an insider’s view at the launch party for Google Music available on T-Mobile Android-Powered Next-Gen 4G devices. Two iconic American dynasties converge as Lauren Bush and David Lauren tie the knot at a rustically elegant ranch in the Rocky Mountains. 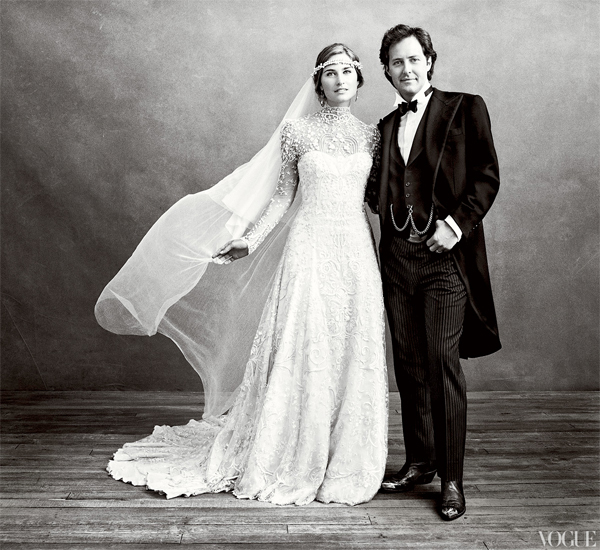 Contributing Editor William Norwich reports on the wedding for the December 2011 issue of Vogue, on newsstands nationwide November 22nd. Olivia Munn, was spotted running into a Target store on her way to shoot the “Daily Show” to stock up on a few items, including the brand’s iconic Elnett Satin Hairspray. She was on her phone the entire time shopping, talking excitedly and giggling, and grabbed four cans of the hairspray to stock up in anticipation of her crazy holiday schedule. White Sands Haircare is proud to announce their styling and finishing products are an on set favorite for Carl Bailey, celebrity hairstylist on the breakout TV series Revenge. 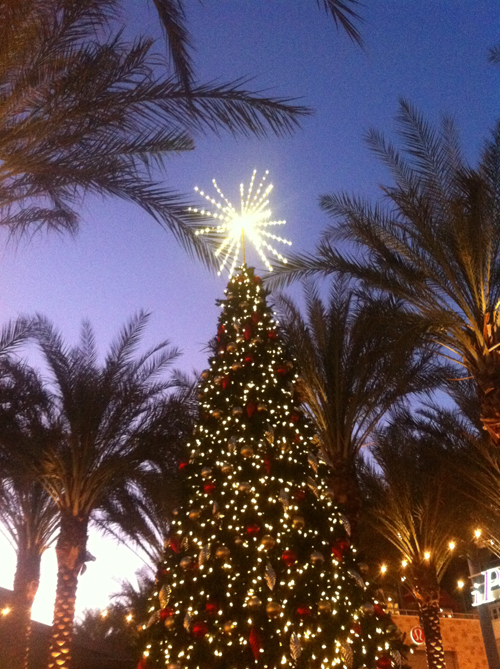 As you probably already know my name is Marta Walsh I’m a Scottsdale & Paradise Valley Arizona Luxury REALTOR. Aside from beauty and fashion Real Estate is my other passion. I’m a big fan of HGTV’s Selling New York show and watch it religiously. You can read all about my real state adventures on www.martawalsh.com but meanwhile here’s a cool sighting of my favorite stars. 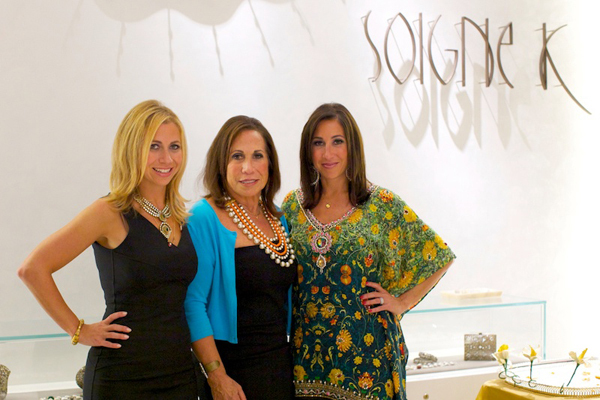 On September 22nd, Divamoms.com hosted a party for Selling New York’s Kleier family to celebrate their new book, Hot Property at Soigne K. Guest’s mingled with the Kleier sisters, enjoyed the new fall fashion from Soigne K and received Henna tattoos.